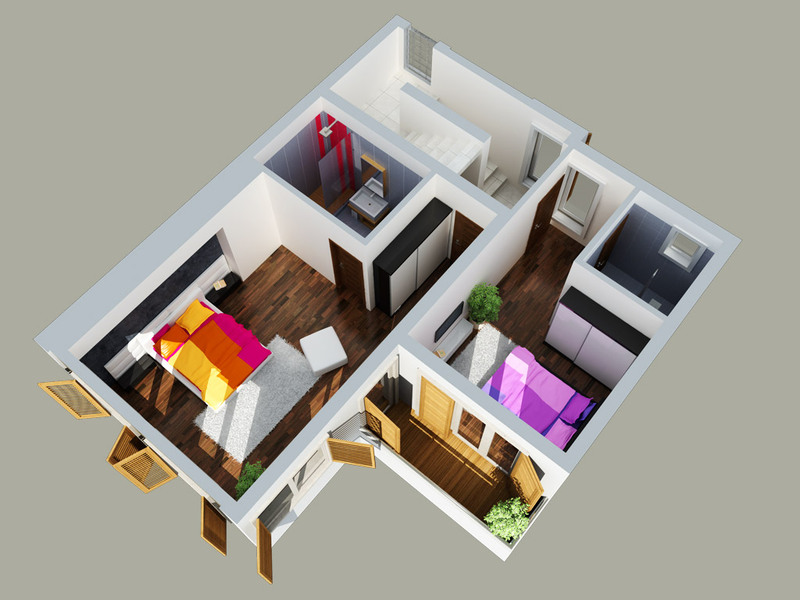 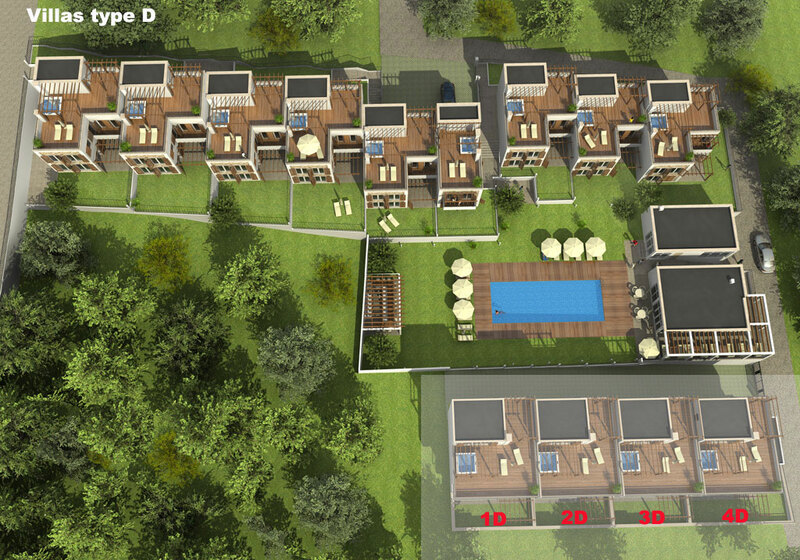 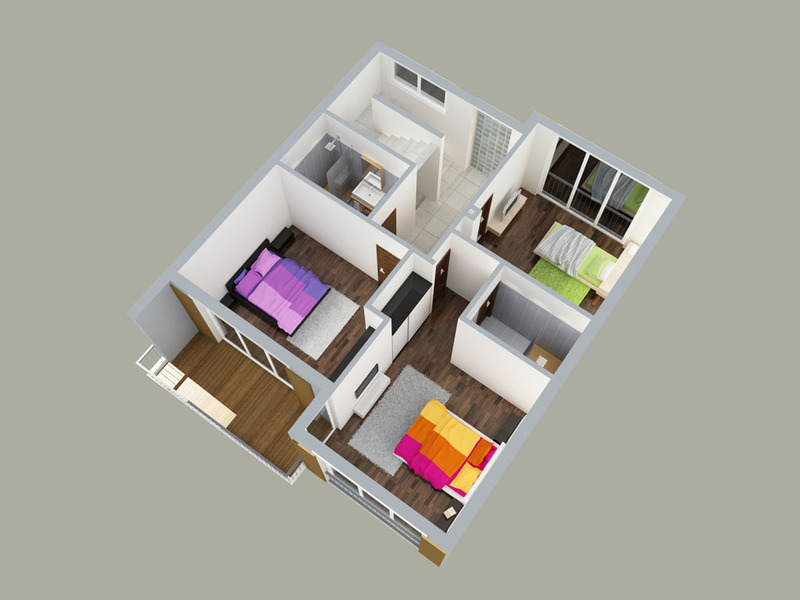 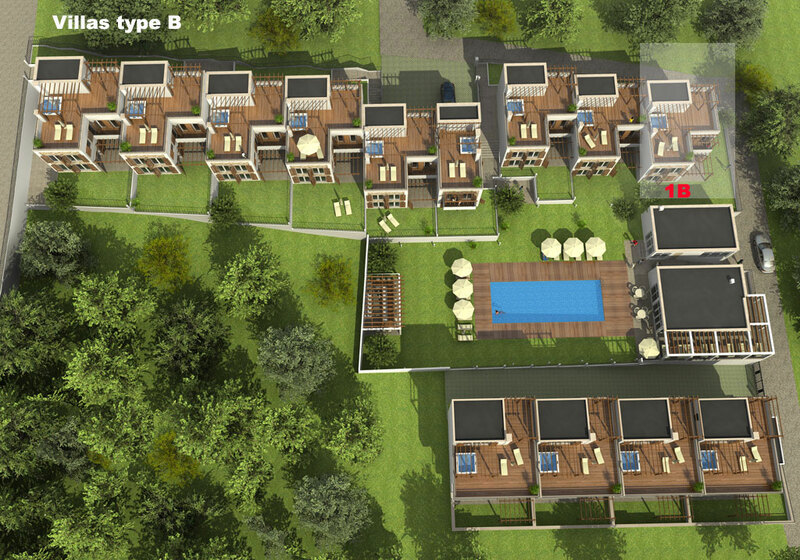 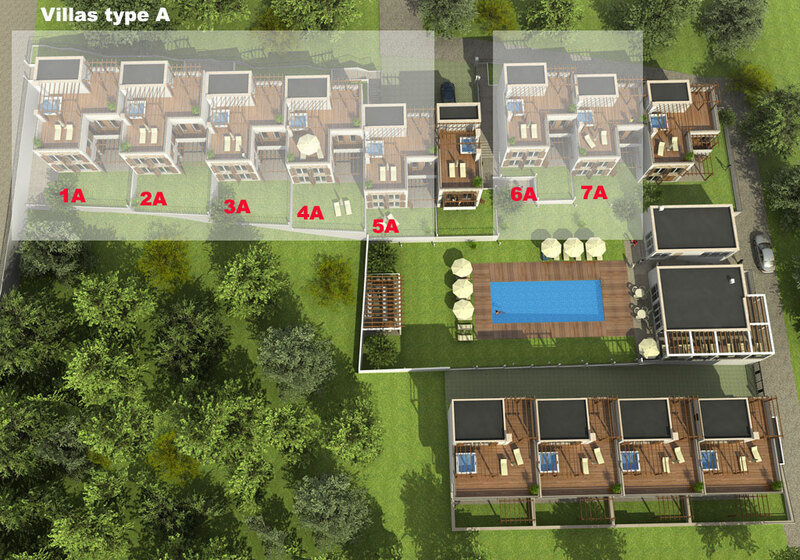 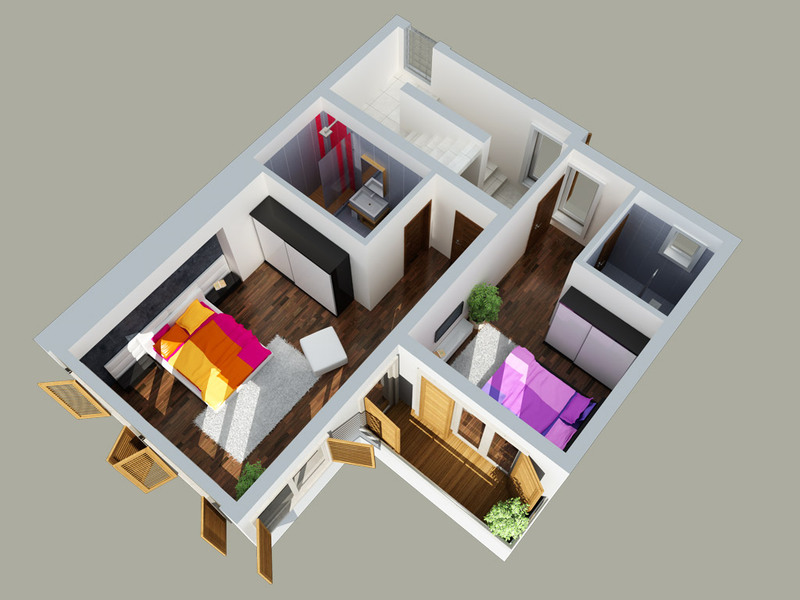 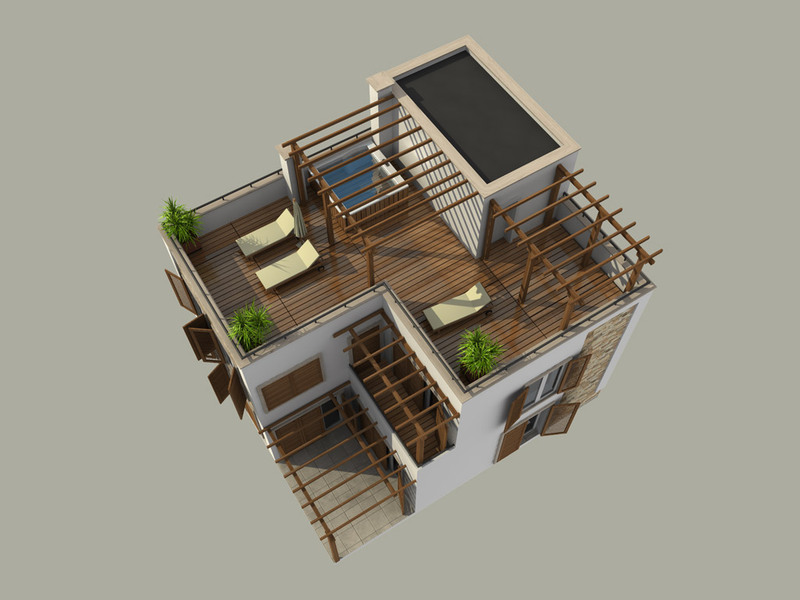 The floor consists of two bedrooms each one with a separate bathroom and WC, nice terrace. 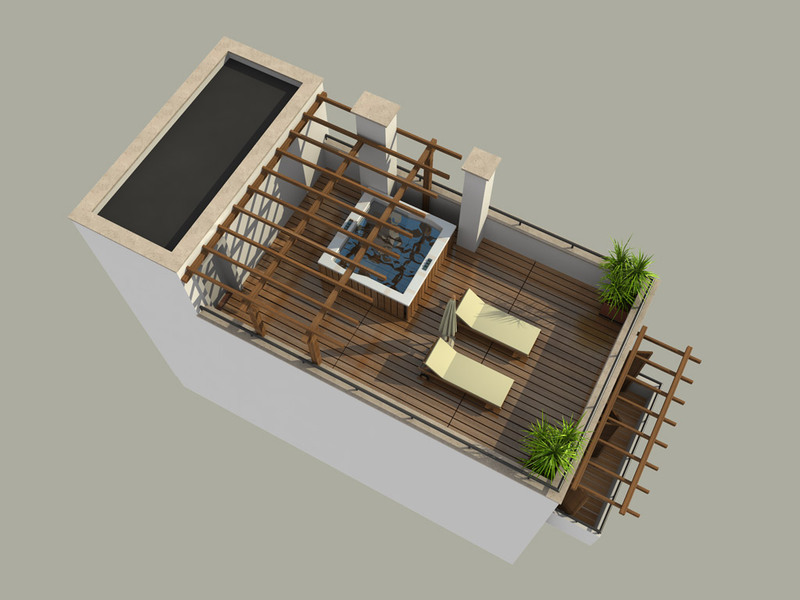 A terraced roof with Jacuzzi, pergolas and breath-taking sea view. 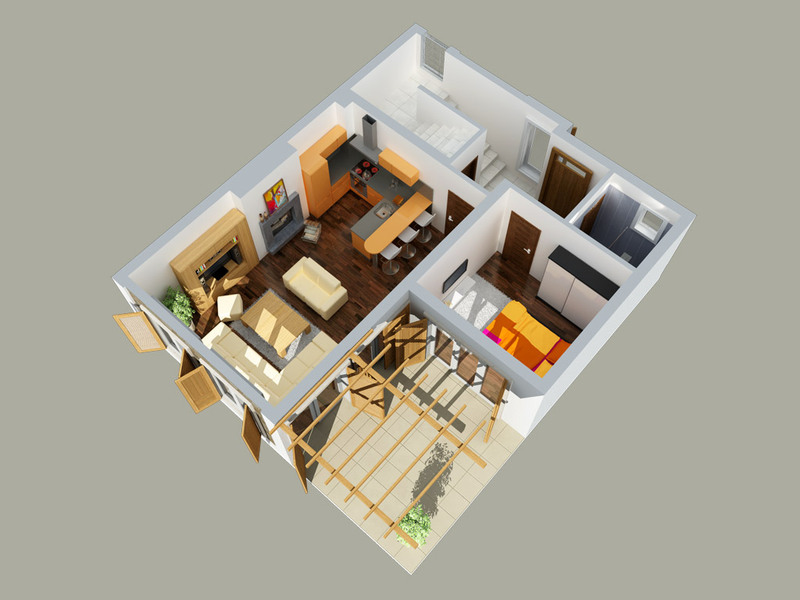 The floor consists of a large living room with fully equipped kitchen, sitting area and fire place, bathroom and WC. 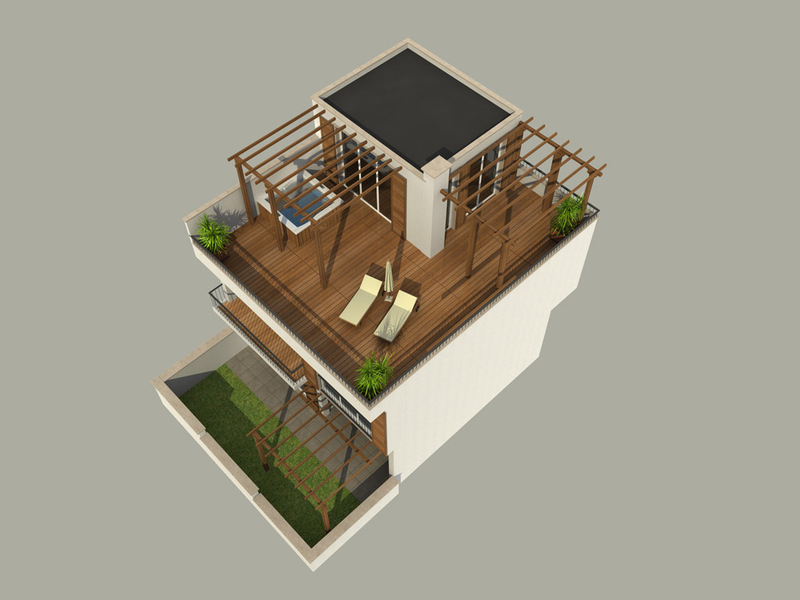 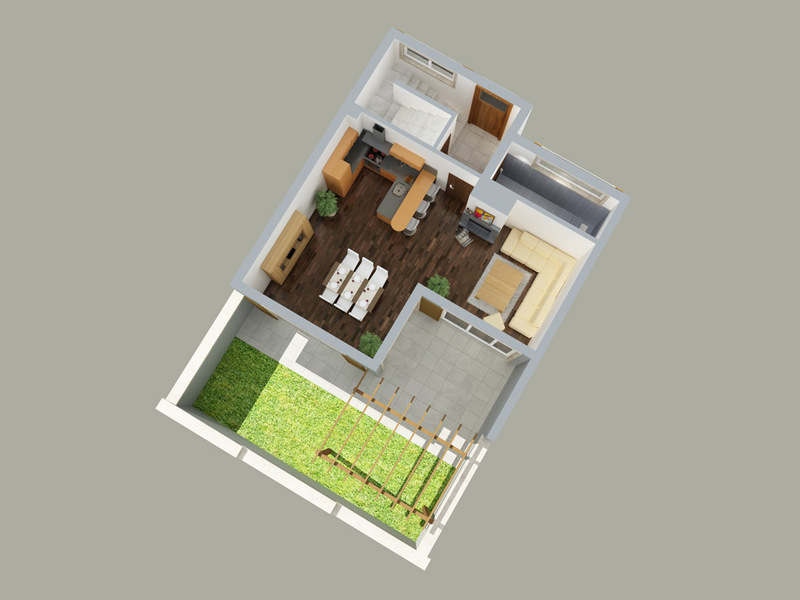 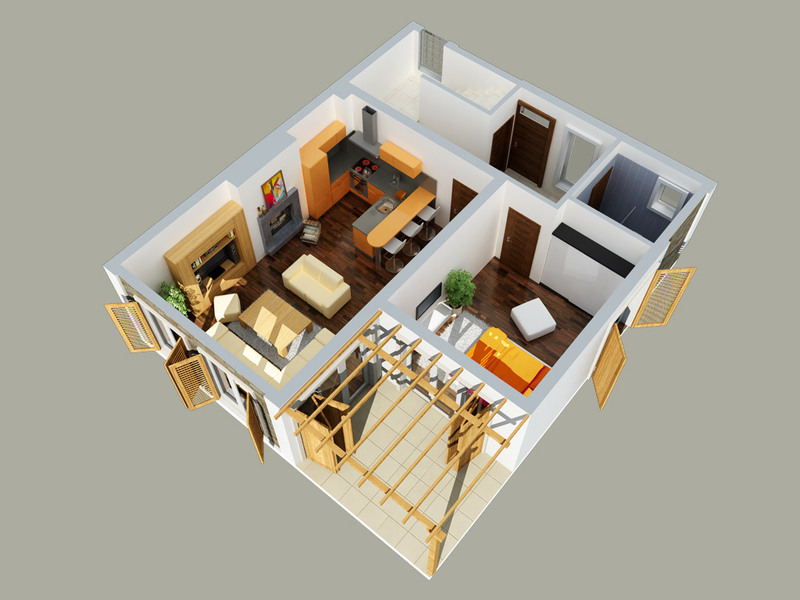 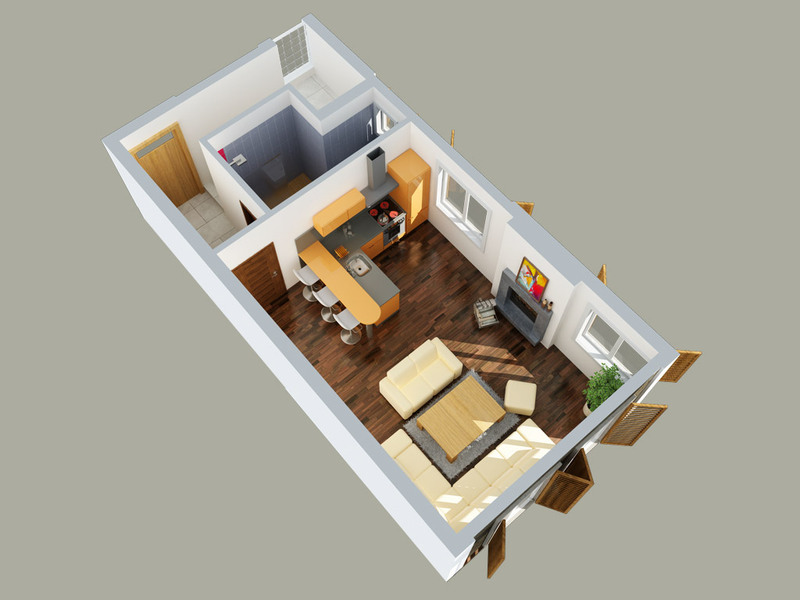 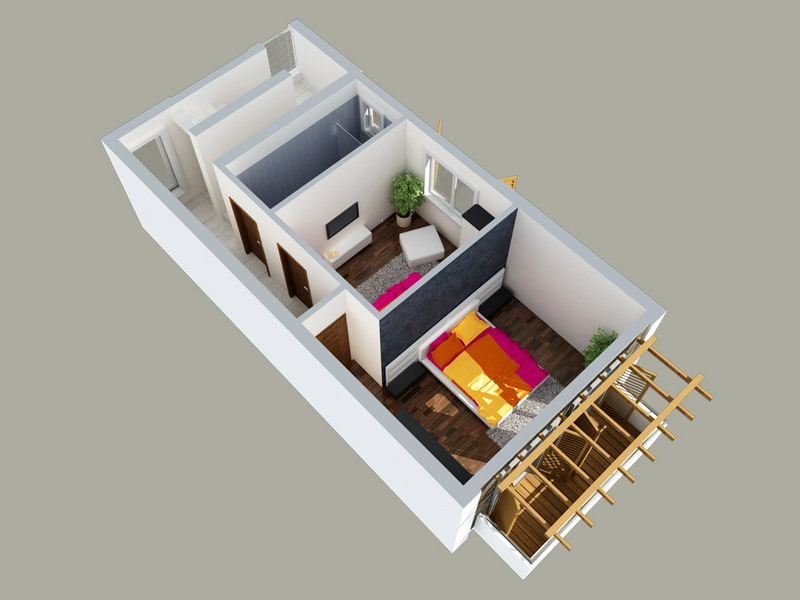 The floor consists of two bedrooms, bathroom and WC, nice terrace. 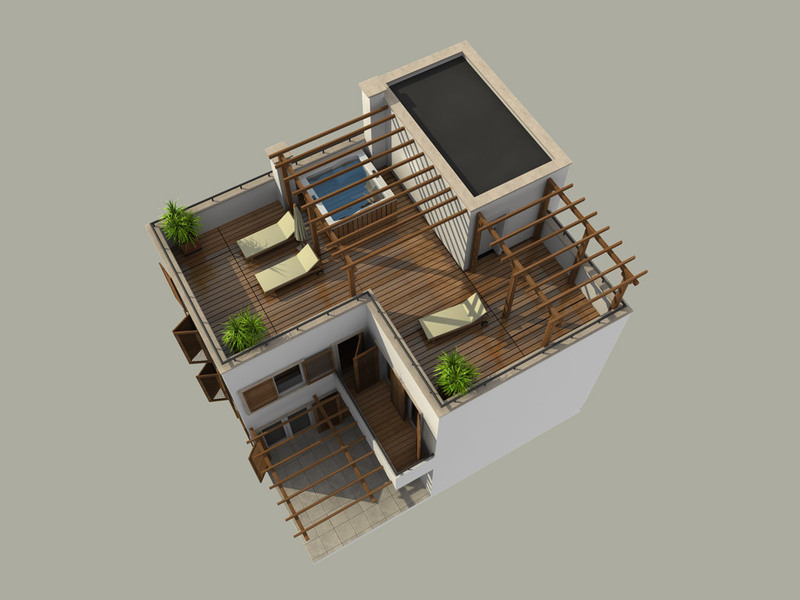 The floor consists of three bedrooms, bathroom and WC, nice terrace.